Special Episode Alert!!! 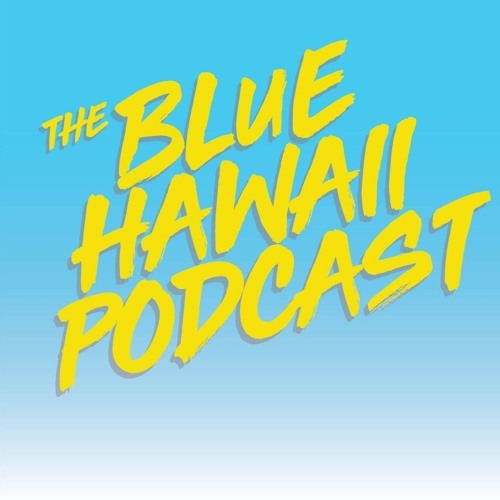 Aloha, listeners! Tommy Waters, a.k.a. Tommy Aloha, a.k.a. Braddah Tommy is in the studio this week to talk about the upcoming Special Election for City Council District VI (East Honolulu). He talks about why we're having this election at all, what the issues he cares about, and what separates him from his opponent. Be sure to listen, and as always, LIKE, TAG, SHARE!